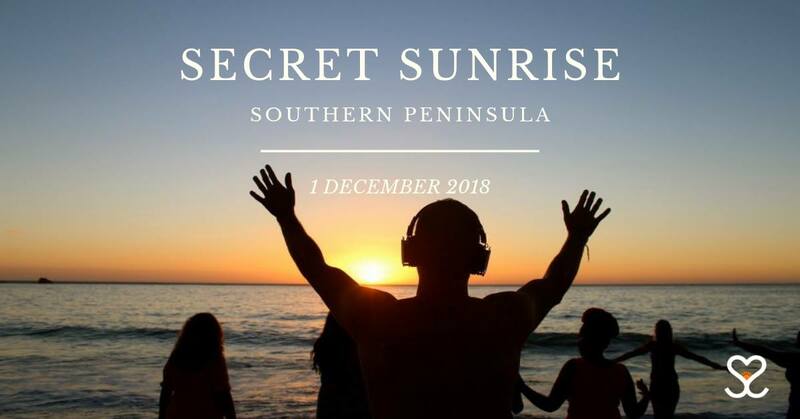 Welcome to Secret Sunrise Southern Peninsula December Edition. Join us in celebrating the beauty of the rising sun while dancing and connecting to nature and each other. The last southern peninsula session for this year. Participate in another epic and groovy dance with us. Wireless headphones will be provided for the hour at the event on the beach. Theme: Festive season, your cheesiest Christmas attire. 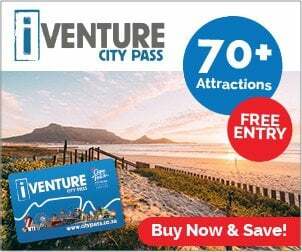 Come and get your groove on with us and make the best of the last sunrise session.